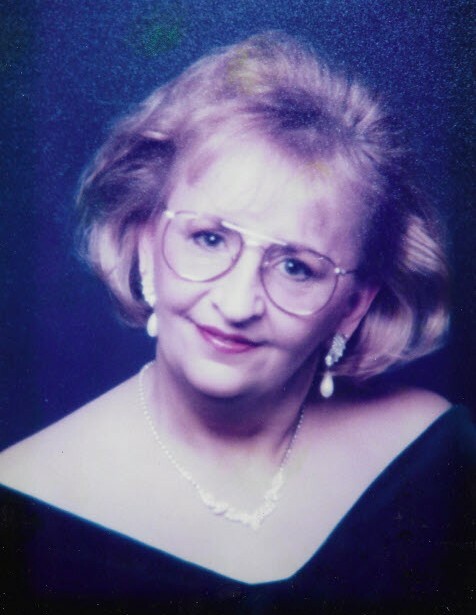 Beverly (Peterson) Crozier, a longtime Wollaston resident, passed away peacefully, Sunday, April 7, 2019, at Colonial Nursing Center, in Weymouth MA. in the comfort of her loving family. A graduate of North Quincy High School, Beverly was a Hair Stylist for many years, as well as working in the Banking Industry for many years. Beloved wife of 45 years to James (Jim) Crozier, Mother of Timothy (Tim) Crozier and his wife Sara. Daughter of the late Donald Peterson, and Florence (Miller) Peterson, sister of Donald E Peterson, and his wife Rebecca, Robert A Peterson, and his wife Marilynn, Janet A Towne, and her husband Jeffery, and Nancy G Reichert, and her husband Paul, and a niece and nephews. A celebration of life service will be held at Hamel-Lydon Chapel, 650 Hancock Street, Wollaston MA, Thursday April 18th from 2pm to 4pm. Burial will be private. In lieu of flowers, a donation to your favorite charity is welcome.